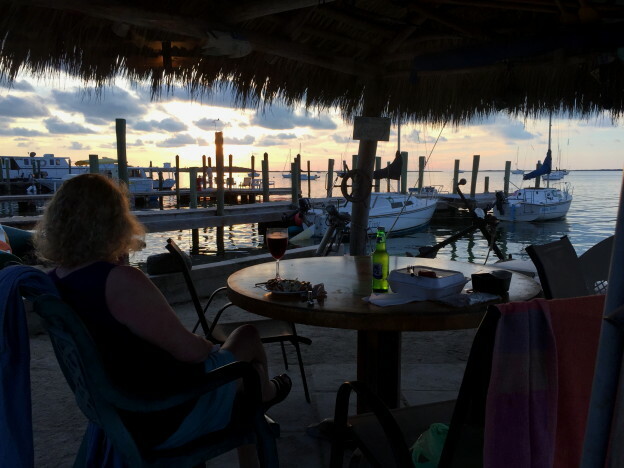 2015 – A Warm Winter Week in Key Largo. No snow! This entry was posted in Sailing on April 11, 2015 by admin.